The Wrought Iron Factory was established in 1972 and is based in Osborne Park, Perth. 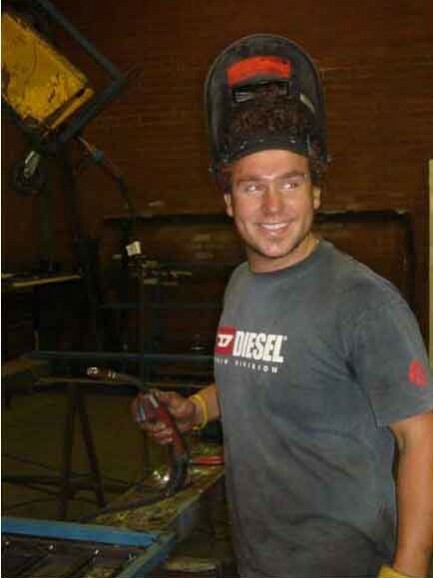 Proudly WA-owned and operated, we are a family-run business that specialises in wrought iron products and services. Our highly experienced and skilled team of craftsmen have more than 30 years of experience working on residential and commercial properties across Western Australia. We offer a full design service in-house, but we are also happy to work with designers and architects of your choice. 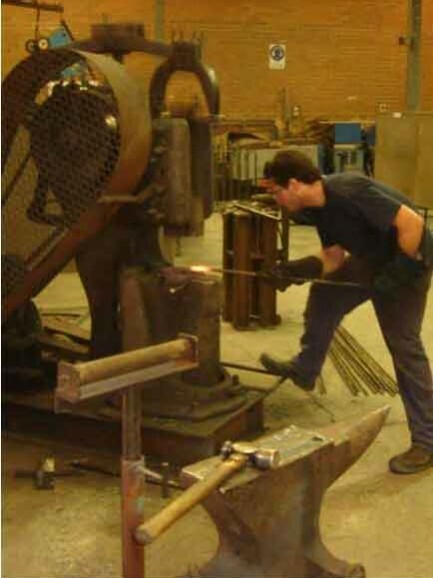 At the Wrought Iron Factory we pride ourselves on working with absolute attention to detail and always working hard to exceed the expectations of our customers. We believe our creative flair and dedication to our craft is what sets us apart from the rest. 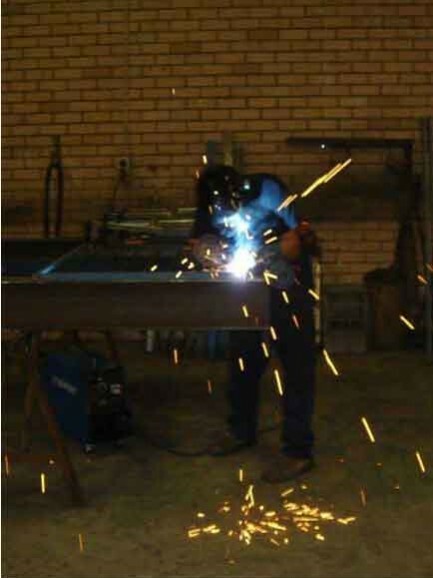 For high quality wrought iron products in Perth, look no further. Contact our friendly team today or visit our Osborne Park showroom to view samples of our work.